Buy Signal Magician and Create an Independent Copy Trading Business Under Your Own Brand… Cheap pricing between € 1.40 and €3.50 EUR per trading account. Signal Magician is probably the most customizable yet easy to use Forex trading signal delivery software. Please note we cannot accept Mastercard anymore due to new policies. You can purchase Signal Magician with a VISA card or through wire transfer. Contact us at support@signalmagician.com if you want to pay through wire transfer and send us your billing address and full name or company name. HAVE MORE THAN 1000 CLIENTS? Max. Client AccountsMore than 1000? All plans include Signal Magician 1-year license for one sub-domain of your choice. You'll have to create a "DNS A" record for your sub-domain and point it to our web-server's IP address. We can help you with that. 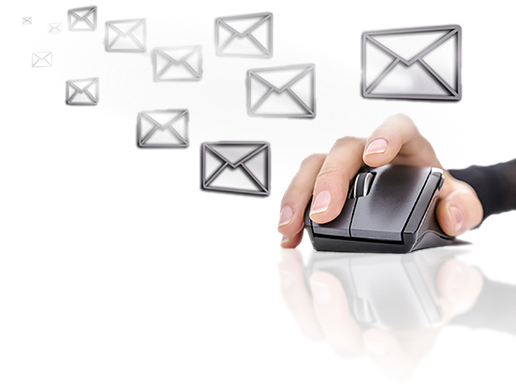 * Technical support is provided only by email and you can expect a response within 12-72 hours. 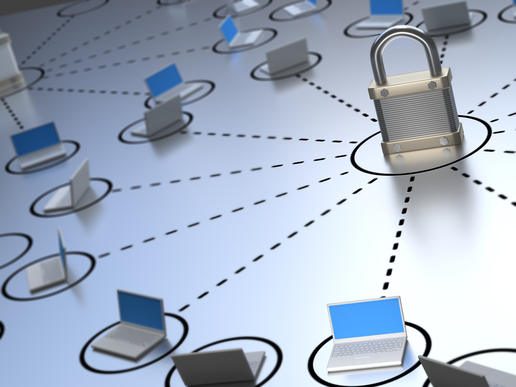 We provide technical support only to the owners of Signal Magician or their team members. We will not provide technical support to your customers (you will have to do this yourself). Make sure you read instruction manuals before contacting technical support with any questions because many answers are in there. IMPORTANT: The Signal Magician license you purchase will be hosted on our web-servers and limited for a certain amount of clients and signal providers. We do not offer Lifetime licenses anymore and do not provide Signal Magician web panel source code. Your information is safe and your order is secure. 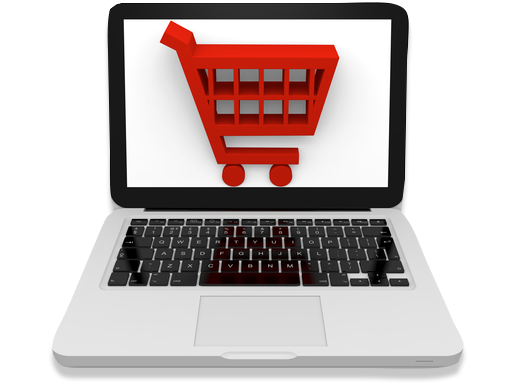 You will receive an email confirmation upon successful purchase. Also, check your Spam/Bulk/Junk folders as emails can be delivered in there sometimes. THE WORLD NEEDS YOUR TRADING SIGNALS. START TODAY. Forex Signals Academy is an 8-week online video training program to teach you how to start or improve your business selling products and services online: Forex trading signals, MT4 indicators, Expert Advisors, trading strategies, Forex education, Mql4 programming, etc. 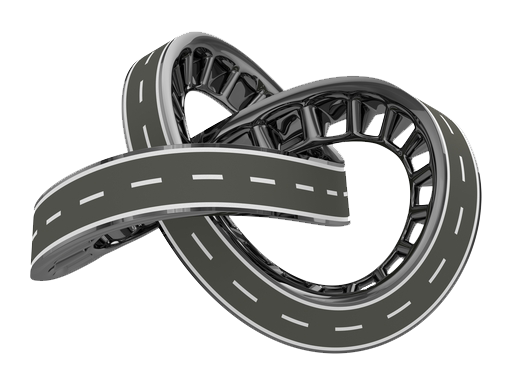 Each week you will get new module unlocked for 8 weeks until you will have all 8 modules accessible. There are 30+ video lessons (about 12 hours total). Sounds Great But Will This Work For Me? Absolutely … In Fact I Guarantee It! I’m so confident Signal Magician will make your copy trading business independent and allow you to copy trades in any MT4 account anywhere in the world, I’ll take on all the risk. Try it for a full 30 days completely risk-free. Over the next 30 days after the purchase, if you’re not thrilled with the functionality Signal Magician delivers, submit a support ticket here and request a refund. You’ll receive a prompt, courteous, complete refund. NO QUESTIONS ASKED. If you’re not happy, I’m not and would feel guilty keeping your money. So buy with confidence and know you have absolutely nothing to risk when you act today. Note that in a case of a refund you will not get any of the bonuses included in the package. SM web panel is hosted on our web-servers so you don't have to worry about renting additional web-servers. With Signal Magician you can have unlimited strategies to copy and unlimited clients (the limit depends on a pricing plan you choose). They can choose which signal provider to follow, receive all trades on the same client account and even control settings individually for each strategy they copy. 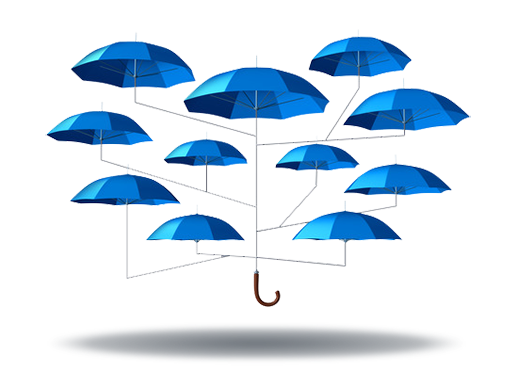 Do not worry about the web-server, we'll take care of that so you can serve hundreds or thousands of customers. Signal Magician integrates with Stripe, PayPal and ClickBank, which are one of the most popular payment systems. The most important thing in handling the payments is that all the fees you'll charge go directly into your Stripe, PayPal or ClickBank account. As soon as the payment reaches your account, the Signal Magician will send a welcome email to a new customer with necessary login information to access member area. Any questions? Probably there's an answer below. Contact support and include as much details as possible (email, error code, etc). The login andd password to your SM web panel will be delivered to your email inbox in 3 business days after you setup your sub-domain and provide us these 4 things we need to build your Signal Magician license and files. You will also receive these instructions by email immediately after successful payment. Note that sometimes email messages can end up in your Spam/Junk folder, so make sure you check there as well. If you won’t receive an email in 60 minutes, please contact support. 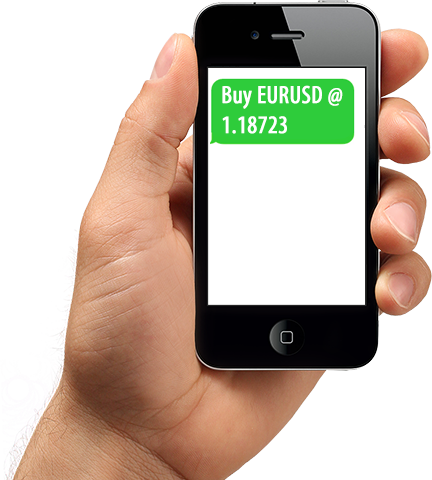 Does it work with MetaTrader 4 platform? Yes. 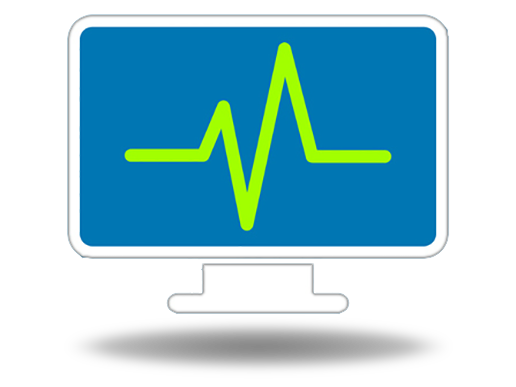 Signal Magician is an EA-based trade copier built for MetaTrader 4 client terminal. It does not work on any other trading platform, but when 7 million people use MetaTrader I am sure you'll agree there's plenty of potential customers to join your trading signal service. How much will the software cost me for renewal after 1 year? 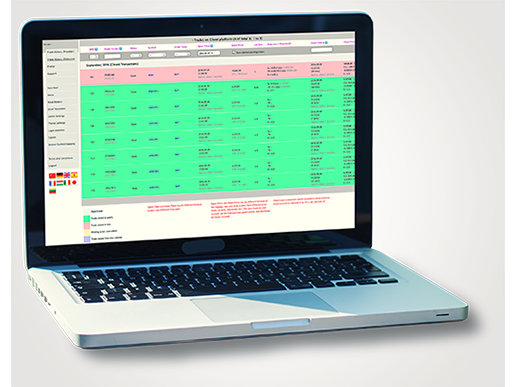 You will be able to renew your Signal Magician license at the same price as last year. If you will want to renew your SM license after it has expired then new pricing plans will be applied (if the pricing plans change during that time). What happens to my existing Signal Magician license after 1 year, will it stop working? Yes. Your SM license will expire and stop working after 1-year. If you plan to continue using it you need to renew it by paying for 1-year license prior to the expiration date. What happens if there is a new version of MT4 released? Is Signal Magician updated regularly? None of the MT4 released in the past 6 years made trouble for SM, but when a major update comes out for the MT4, we will update the software as well if necessary and everyone who has active SM license will receive the updates. Most of the new MT4 releases does not make much of a difference for the Signal Magician. How is the Client EA limited to computers? The Client EA can work simultaneously on an unlimited number of computers/VPS and an unlimited number of MT4 accounts. The limit depends on your pricing plan. Your customers can transfer the Client EA to another computer/VPS and another MT4 account as many times as they want and can have it installed on many computers. But the Client EA for each customer will work only on one MT4 account simultaneously. No. We offer pricing plans up to 2000 clients at the moment. Contact us if you need a higher plan. We expect software users to read instruction manual as most questions are answered in there, but if you’ll face any problem or have a question that’s not answered in the documentation, feel free to contact our support team. Usually, they respond in 12 hours, but during busy weeks it might take 72 hours. We do not offer support for your clients. You will have to do this on your own. How Signal Magician is different from PAMM accounts? Signal Magician is different from PAMM accounts. All MT4 accounts connected with Signal Magician must be online all the time to receive trades. PAMM accounts are more convenient in this case because you don't need MT4 clients to be online. However, PAMM account locks you into using just one broker. With Signal Magician you can use any broker with MT4 which will possibly attract you more clients because they don't need to move funds anywhere and can start copying trades immediately regardless of which broker they are using. Usually, SM signal providers rent a Windows dedicated server and host MT4 accounts so that their customers don't need to have their MT4 running all the time. It adds a bit more work but makes everything easier for customers. My server recommendations are here. We don’t offer a trial for Signal Magician. That said, Signal Magician is backed with a 30-day money back guarantee. That way you can try the software today 100% risk-free. If it’s not for you, just request a refund by contacting our support here. Can I transfer my license to another web server or sub-domain? You cannot transfer the SM license to another web-server because it is hosted on our web-servers. And if you want to transfer your license to another sub-domain you will have to pay a one-time transfer fee of 500 EUR and destroy the old sub-domain. I am not available on Skype, unless we schedule the consultation a few days in advance. Contact our customer support team here if you have questions or need help with the SM setup. Does Signal Magician generate trading signals? No. Signal Magician does not generate trading signals, it just sends them (copy trades) to your customer accounts automatically. You will have to generate trading signals yourself. Use any of my semi-automated trading tools for MT4. Join Forex Robot Academy and learn to create your own automated trading strategies without programming. Subscribe to Vavatrade to access my strategies through MT4 investor password and re-sell them to your customer. I do not know how to start Forex signal business. Can you help me? Yes. You can learn about Forex signal business in my book "How to Start Your Own Forex Signal Service". Also, everyone who buys the Signal Magician gets the Forex Signals Academy, an online 8-week video training program where you will learn how to sell your FOREX trading signals or other Forex products and services. Is running a copy trading signal business legal? Do I need a license or be regulated? Yes, such business is completely legal, but in some countries, there might be a requirement to get a license or register with a regulatory institution. 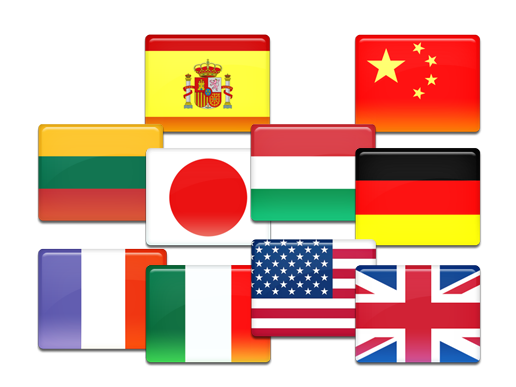 I am not a legal adviser so you should consult with a legal adviser in your country. Does it work with WordPress or do I need to build a website in html? 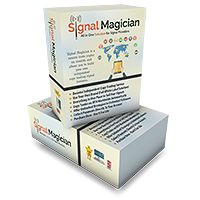 Signal Magician is a standalone software and you do not need to have a website to use it. Obviously, it is best practice to have a website when offering online services like trading signals and you can build your website in HTML, WordPress or some other similar platform. Do I need to buy a new domain name from GoDaddy and then create a sub domain off that domain name? Yes, you need to have a domain name or buy a new domain name from GoDaddy (or similar service). Then, you can create a free sub-domain and direct it to an IP address that we will provide.